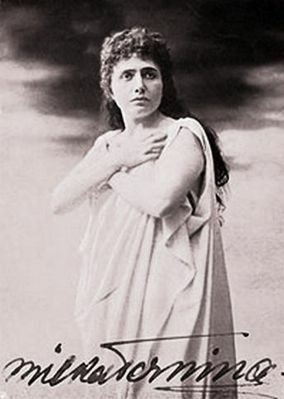 Italian opera composer Giacomo Puccini felt that Milka Trnina was the best performer of his opera Tosca in the world. On this day, one of the world’s most famous opera singers – Milka Trnina – was born near Ivanić Grad, Croatia. Italian opera composer Giacomo Puccini felt that she was the best performer of his opera Tosca worldwide. She performed throughout Europe and America, including London and New York. A prize of the Croatian Music Society is today called after her. There is an interesting story according to which Milka chocolate is named after Milka Trnina. Namely, chocolate manufacturer Carl Russ-Suchard was reportedly a big fan of Trnina and it inspired him to name a chocolate after her.